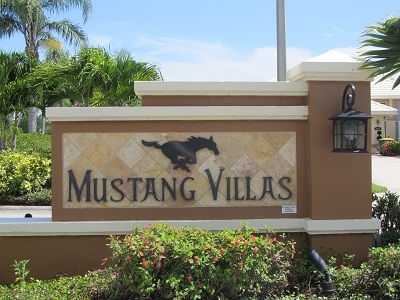 Mustang Villas consists of 60 attached villas with lake and golf course views on the Mustang Golf Course. Each home features 2 beds plus den, 2 baths, and 2 car garage with a minimum of 1600 square feet of living area. 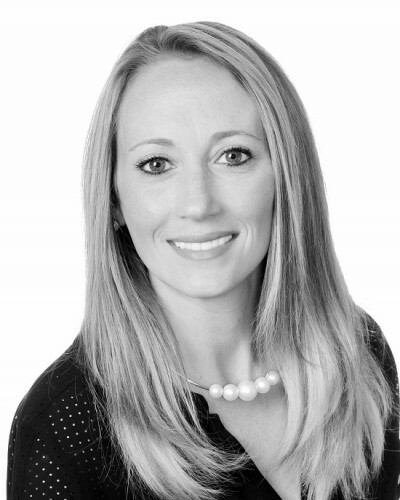 Call Marie Orlando, Lely Resort Specialist for more information on Mustang Villas (239) 272-0751.